ALL ARE WELCOME AND ALL LOVE IS CELEBRATED. Folie à Deux Events is a full service Chapel Hill wedding planner and event design company. We bring obsessive attention to detail, modern style, and humanist values together to create beautiful, authentic events for our clients. 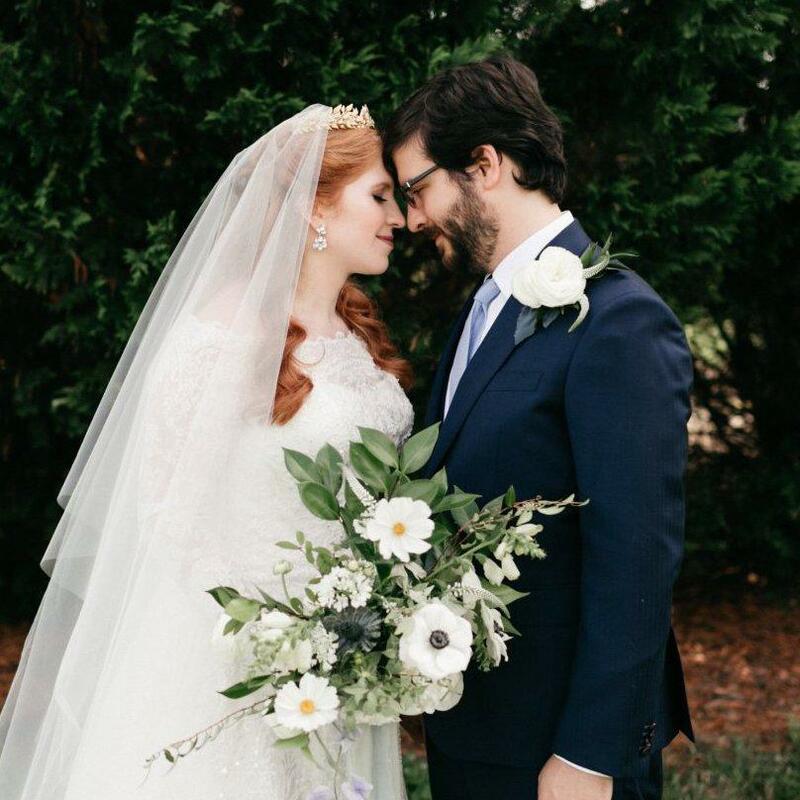 At Folie à Deux Events, we believe that love wins, we believe in partnership, and we believe that unique, meaningful weddings are the most memorable. Our services include Wedding Coordination, Full Wedding Planning, Event + Floral Design. | folie à deux – noun. the sharing of delusional ideas by two people who are closely associated. I am the Lead Planner and Designer of Folie à Deux Events, a Chapel Hill wedding planning and event design service. My mission is to help you create a beautiful, cohesive look for your event that is inspired by your values and personal style. We will help you think critically about traditions and build a celebration that truly reflects your personalities and your future together. Our process is all about collaboration and listening to the unique ideas of our clients. We will not push you toward vendors or styles that don’t fit your needs. We feel that wedding planners are educators as much as they are organizers or designers. WEDDINGS ARE ABOUT LOVE AND PARTNERSHIP. Planning your wedding is one building block of your future together. We encourage couples to have the important conversations. Use your wedding planning to discuss finances, career goals, and family in addition to the visual elements, catering choices, and traditions. Wedding planning should not be relegated to one partner due to gender or other social constructs. It should be a process that allows each partner’s strengths and interests to shine! I believe in creating events that are not just cookie-cutter replicas of recent trends. I aim to reflect the personality and values of the clients in every event I design. I am a secular humanist, unapologetic feminist, and believe in equality for all people. Love is Love, end of story. I believe in thinking critically about traditions and how they relate to you and your partner. I believe that weddings are pretty and fun, but building a solid marriage should be your #1 priority. Let’s get together & plan some badass events! When you work with Folie à Deux Events, a $50 donation is made in your honor to a charity. It is important to support our community and improve the lives of those around us. Wedding Production + Design blends management of your wedding day logistics and vendor coordination with personalized design services. Let’s work together to create a unique, stylish aesthetic for your wedding. 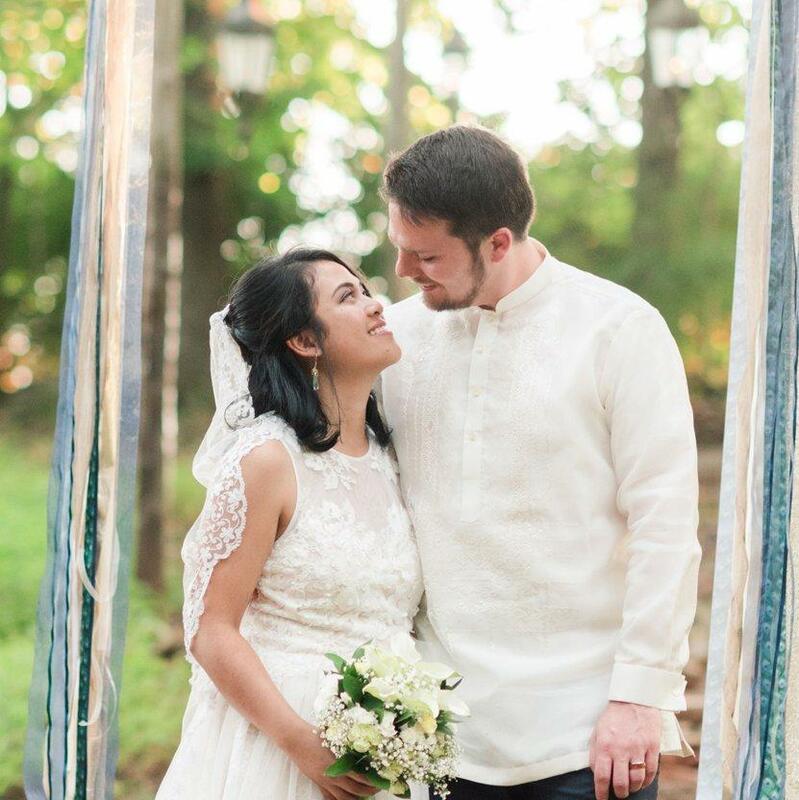 Thank you so much for being a part of making our wedding! You made the day not only a celebration of our marriage, but an all-out amazing and one-of-a-kind party that we will remember for the rest of our lives. You gave us the recommendations and the encouragement we needed to build our wedding. We really appreciated your responsiveness and flexibility in the planning process. We had a blast the whole day! Erica was a joy to work with! She met with us many times throughout the planning process, and was instrumental in helping us get everything straight for the big day. 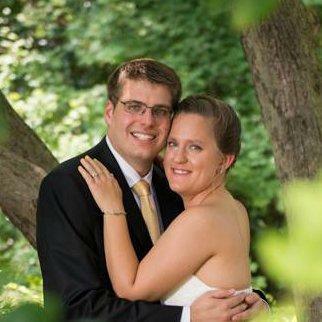 We primarily had a DIY wedding, and without Erica’s wonderful service, we would have not had been able to pull it off! She reduced our stress on the actual day, allowing us to really enjoy our wedding day. We would heartily recommend Folie à Deux Events to any couple looking for any level of wedding planning. The care and responsiveness that Erica exhibited made working with her an extremely positive experience! Andrew and I reflected back on our wedding experience and concluded that the ONE absolute right thing we did was hire Erica. I cannot stress enough how vital and awesome she was leading up to and the day of our wedding! Not only does she do a great job on coordinating a wedding, but she also has a wonderful personality that makes it so much fun and easy to work with her! Don’t live in Chapel Hill, Durham, or Raleigh, NC but you want to work together? Get in touch. We love to travel!